The Big Scrub Rainforest Day is on Sunday 21st October 2018 and we are returning to Rocky Creek Dam. The program is out now and we look forward to welcoming you. A big thank you to our Big Scrub community who volunteer their time to deliver to you guided bird, plant use and rainforest restoration walks, practical workshops and talks, information stalls and displays and fun environmental activities for the whole family. 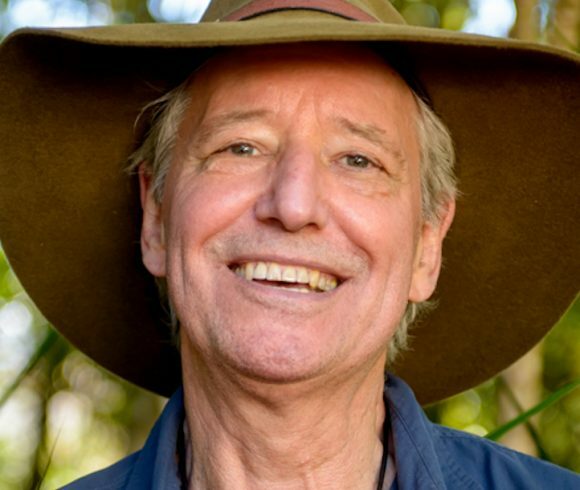 “This year we celebrate 25 years of Big Scrub Landcare and its achievements in conserving our rainforest and its magnificent biodiversity. BSL have completed 45 projects valued at $5 million that have contributed to the conservation of more than 50 of the 80 critically endangered lowland subtropical rainforest remnants of the Big Scrub. 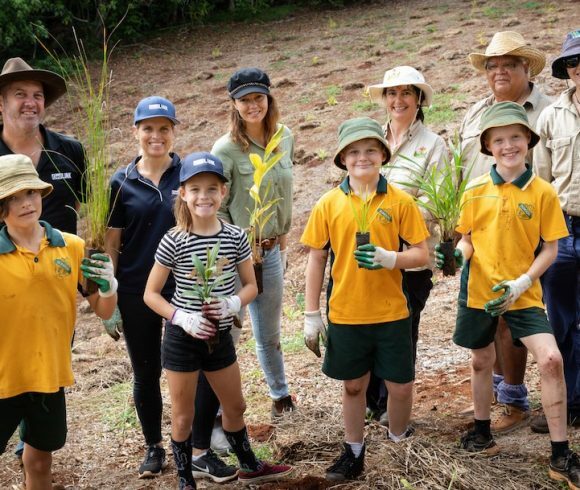 Big Scrub Landcare has also facilitated the planting of 1.5million trees, re-establishing 300ha or rainforest and increasing the area of Big Scrub by 30%”. The Big Scrub Rainforest Day is an inspiring community celebration of the Big Scrub that generates awareness about the issues facing our rainforest and practical ways to address them. 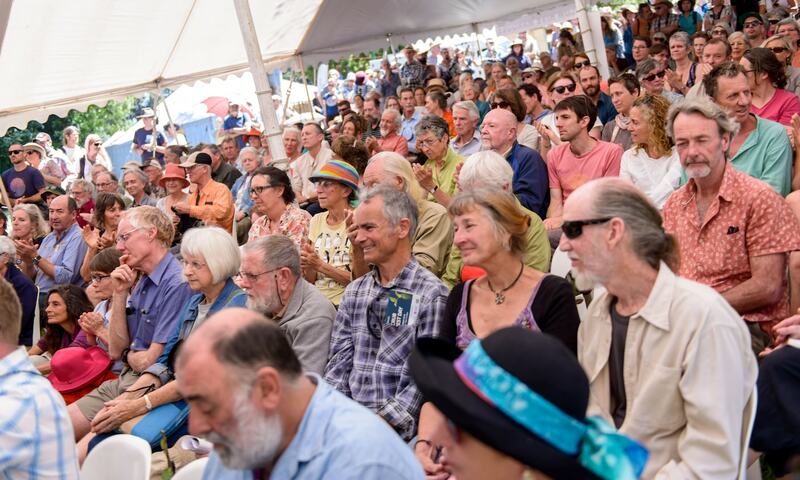 Held annually for two decades, the event has engaged with over 25,000 attendees. In 2001 the event found its spiritual home in Rous County Council’s Rainforest and Water Reserve at Rocky Creek Dam, the source of our regional water supply and one of Australia’s best examples of a successful long-term lowland subtropical rainforest restoration project. 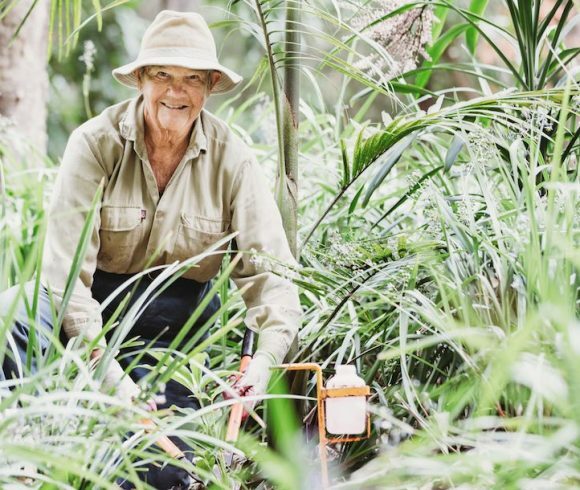 The Big Scrub Rainforest Day offers attendees access to a wide range of walks, talks and practical workshops from some of Australia’s leading ecologists, restoration practitioners, scientists and naturalists. The 2018 program features guided bird, discovery and rainforest restoration walks. Practical workshops include seed collection, regeneration, planting design and pollination. Learn about Big Scrub birds, frogs, bugs and fungi. Get your hands dirty at the tree planting. There will be information stalls, children’s activities, food and entertainment.